What are Clinical Commissioning Groups (CCGs)? The official document on setting up CCGs says the following…. • having systems to declare interests. These and other forms of transparency will help build and maintain confidence with patients and local communities. They will also show that CCGs are conducting business in an appropriate and legally sound manner. Patients will be able to see what services are being commissioned to meet their needs, how the quality of those services is being continuously improved, and how public money is being spent on their behalf. 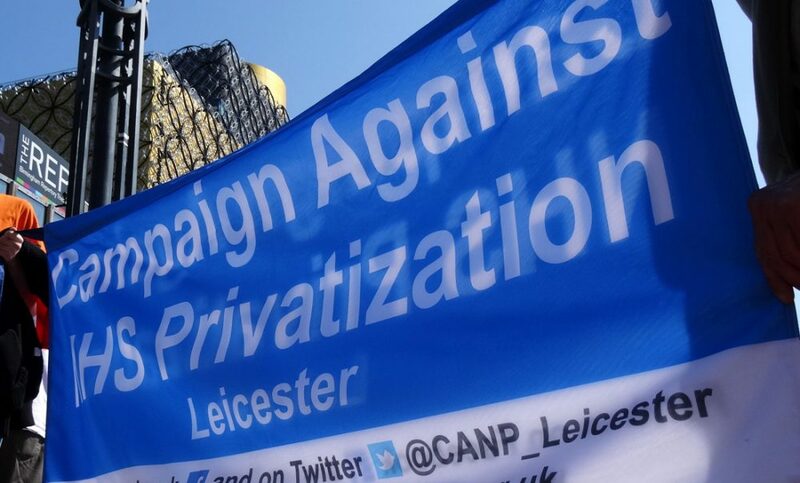 Members of the public are requested to submit their questions in relation to the agenda in advance to Michele.Morton@westleicestershireccg.nhs.uk by 12 noon on the Monday before the meeting.